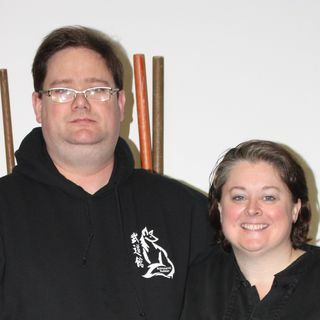 Catherine Page and Doug Knispel manage the Richmond Hill Budokan. Catherine has a background in Chinese Medicine and, in addition to her health and wellness practice, she manages the Budokan’s programs of Tai Chi, Qigong, Meditation and Yoga. Doug is the head Martial Arts Instructor at the Budokan and among his many credentials, he holds an 8th Degree Black Belt from the Canadian Jiu Jitsu Association.